I have some news to share with you guys! 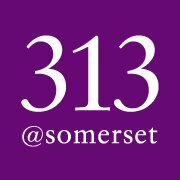 There are a couple of events surrounding the Fall/Winter Fashion Campaign at 313@somerset!! Are you guys excited to know what are the events? Let me reveal it one by one ok? 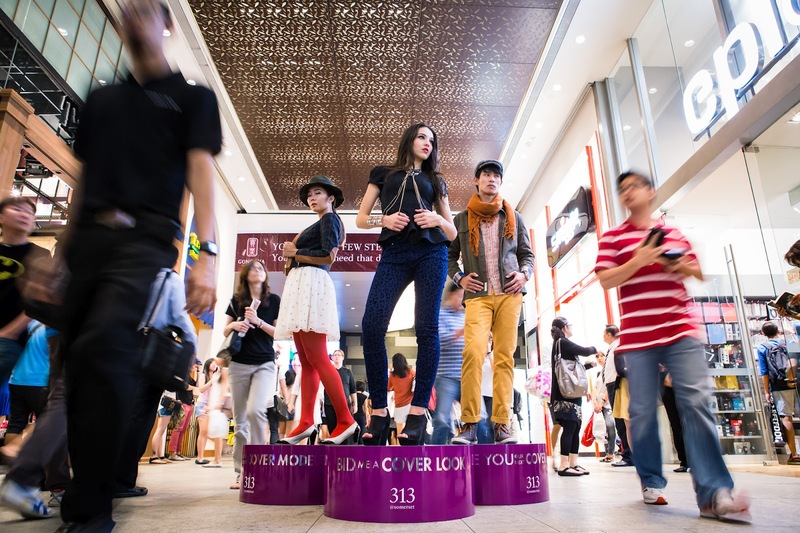 Last weekend (7 – 9 Sept) , live “mannequins” were planted at 313@somerset and along Orchard Road to spot and select males and females between 18 – 28 years old who exude cover model personality and qualities. Passers-by were also given handheld fans providing details of the competition. Interested participants could also email their particulars and a close-up shot and full-length photo to 313somerset@lendlease.com or simply fill up a digital entry form on Facebook at www.facebook.com/313somerset. Although, the registration has over, No Worries! Shoppers can also do a part in selecting the winners! How can we do that? Do read on for more details! On September 19 and 20, the 12 chosen front-runners will get the privilege to enjoy a complimentary fashion consultation with an appointed fashion stylist for their hair and make-up. In addition, a photo shoot will take place for all 12 finalists on September 21 and 22, after which they will have the opportunity to strut their stuff at an exclusive runway show on October 7, where one male and one female cover model will be crowned. The winners will walk away with a cover page model contract for leading lifestyle magazine, CATALOG, as well as attractive prizes and 313 shopping vouchers worth $1000. How shoppers can play a part? 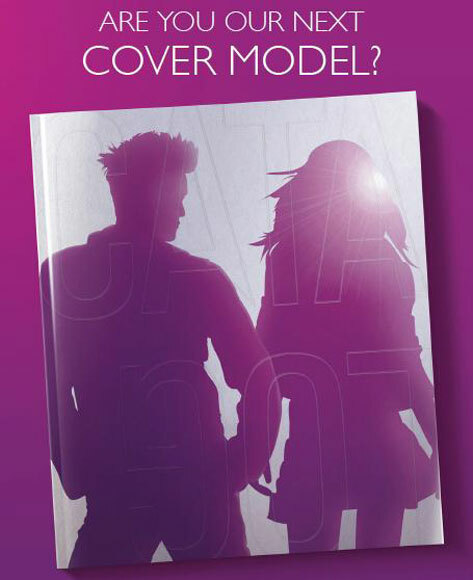 Shoppers get to play a part in selecting the winners by voting for their favorite male and female cover looks via the 313 Facebook page, from September 26 – October 6 and three lucky voters will stand to win 313 shopping vouchers worth $100 each. A photo panel showcasing the cover looks of the 12 finalists will also be on display from October 1-6 for shoppers at the mall. In conjunction with the Cover Model Search, 313@somerset is also organising a ‘Bid me a Cover Look’ fashion auction which will be held at 313’s Level 1 Atrium on September 29 and 30 at 2pm, 4pm and 6pm daily. Those who aspire to don a cover model ensemble can experience a unique fashion event where shoppers can pick out a runway-ready outfit from six “live” mannequins – four stunning female models and two saucy male models. All shoppers can participate in the auction bidding process by signing up at the registration booth at 313 Atrium on both days. On September 29 till October 6, shoppers who spend $150 at any 313 outlet are invited to discover what their Aura Colors say about them, their fashion statement and lifestyle! The Auramatherapy shop introduces the Aura Video System (AVS), harnessing real-time imaging technology to capture a person’s full-body Chakras and Aura (or the emotional and energetic states of the user). Here’s a great chance for shoppers to uncover their inner well-being in minutes with the revolutionary Aura Video System (AVS) by The Auramatherapy Shop at 313 Atrium.